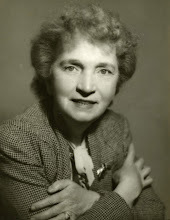 Kitty Marion, sometimes mistaken for Margaret Sanger -- this particular photo, stood on New York street corners for thirteen years (1917-1929), dedicated to selling copies of the Birth Control Review. 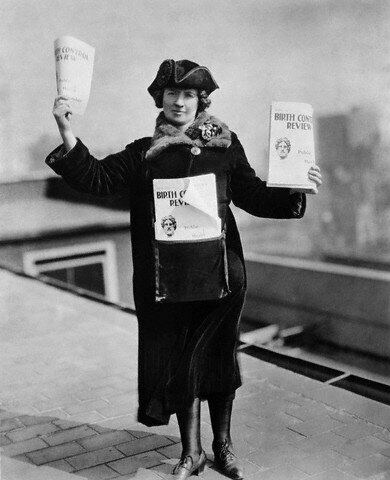 By 1929, Marion had become a public figure in New York, just by selling copies of a newspaper. “Trapped!” Birth Control Review [Oct. 1918], 3. [C16:119]. Birth Control Review [Oct. 1918], 4. [C16:120].